Nuclear Medicine is a medical specialty, involving the application of radioactive substances in the diagnosis and treatment of diseases. In nuclear medicine procedures, radionuclides are either combined with other elements to form chemical compounds, or they are combined with pharmaceutical compounds to form radiopharmaceuticals. When administered to patients, radiopharmaceuticals can localize to specific organs or cells throughout the body, to create an image of the extent of disease processes in the body. Nuclear medicine studies are able to identify many medical problems at much earlier stages than many other types of diagnostic tests, as it records radiation being emitted from inside the body. Mediray takes the advancements in Nuclear Medicine and its technology very seriously. 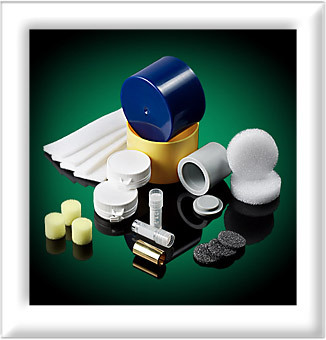 Since the company’s inception in 1970, they have focused a great deal of effort on inventions and improvements of many specialized products and services in the field of nuclear medicine, most importantly its laboratory equipment and apparatuses.